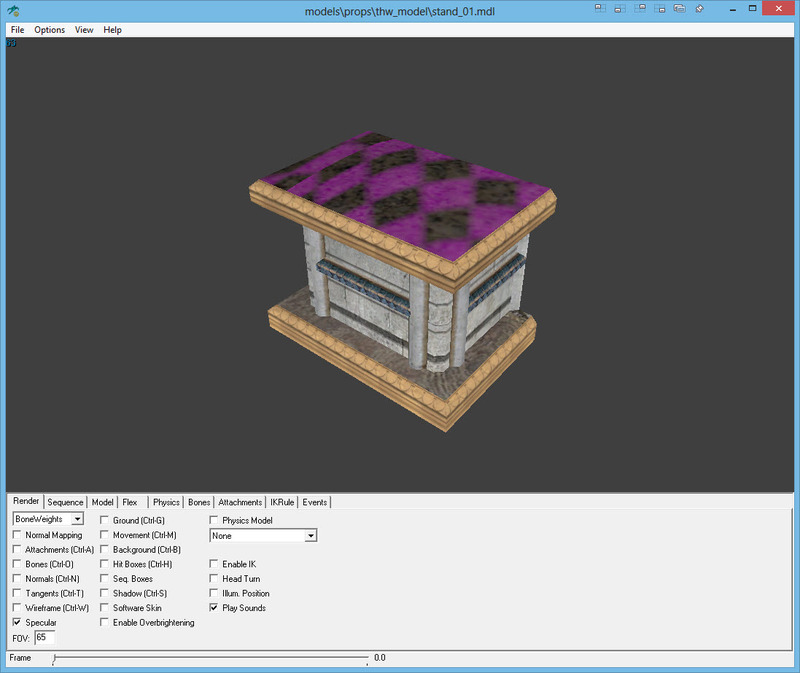 EDIT: Someone built a new build of Propper for SDK 2013. You can find it here. https://github.com/tuxxi/propper-2013/releases/ The below tutorial still works fine if you want to go that route. At this point I’m no longer supporting anyone with Propper and will be suggesting WallWorm tools to everyone. 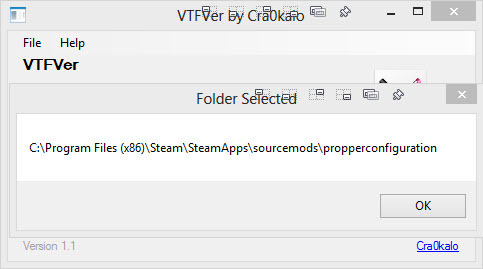 After the massive update to SteamPipe, Propper, the community made brush-to-model tool has become broken. A member of the community (Thanks Marnamai!) who found a fix to make propper work again. So this will be a clear step-by-step guide beginning to end on how to get propper to function again. NOTE: You need Half-Life 2: Episode 2!!! 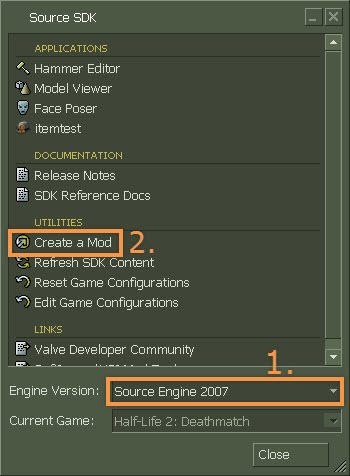 Once Source SDK Base 2007 is finished installed, launch it, then close it. 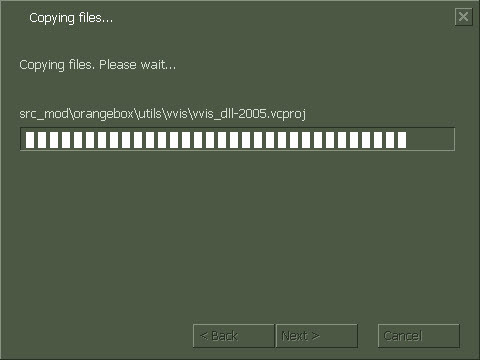 This creates all needed files. Launch Source SDK, and allow it to set itself up. 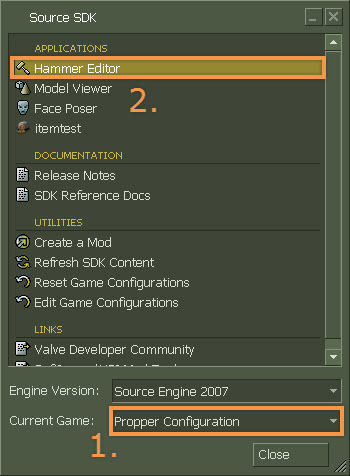 Once Source SDK loads, select Engine Version: Source Engine 2007. 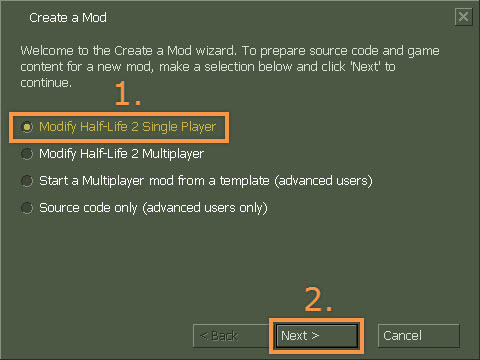 Then click Create a Mod. 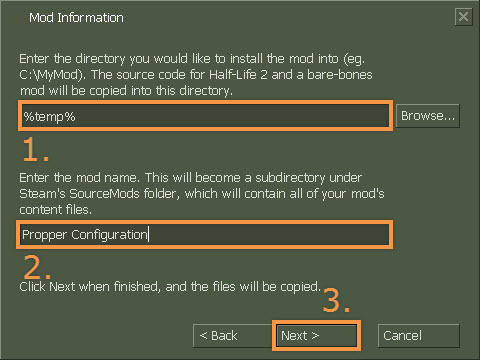 We need to specify a folder to save temporary files for the mod installation. Create a folder anywhere on your computer to save these files. Under Enter the directory… enter the previously created directory. 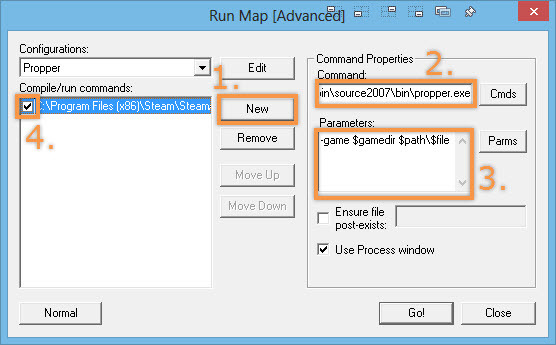 Browse to: “Steam\SteamApps\sourcemods\propperconfiguration” and open gameinfo.txt. 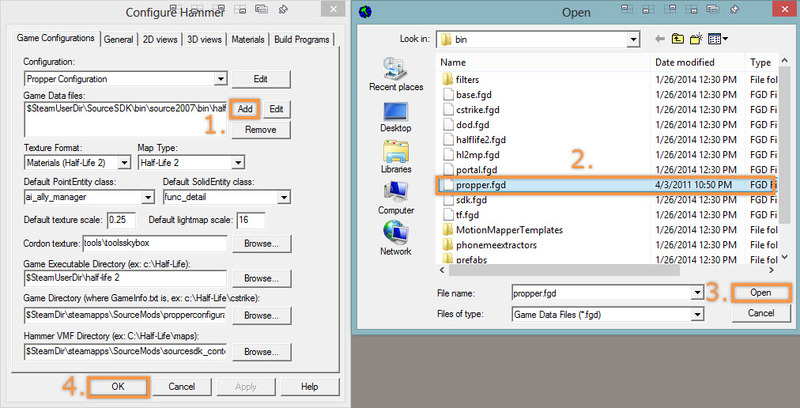 Under the Game Configurations tab, click Add then select Propper.fgd. 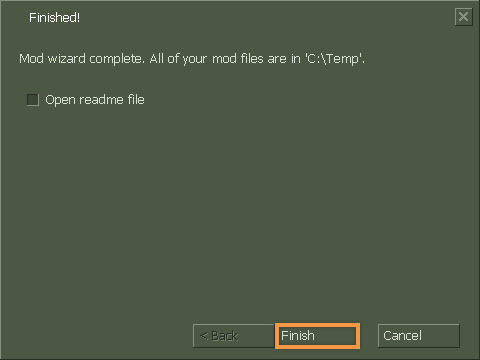 Then click OK.
Porting Textures into the mod container is required because this mod has no textures. 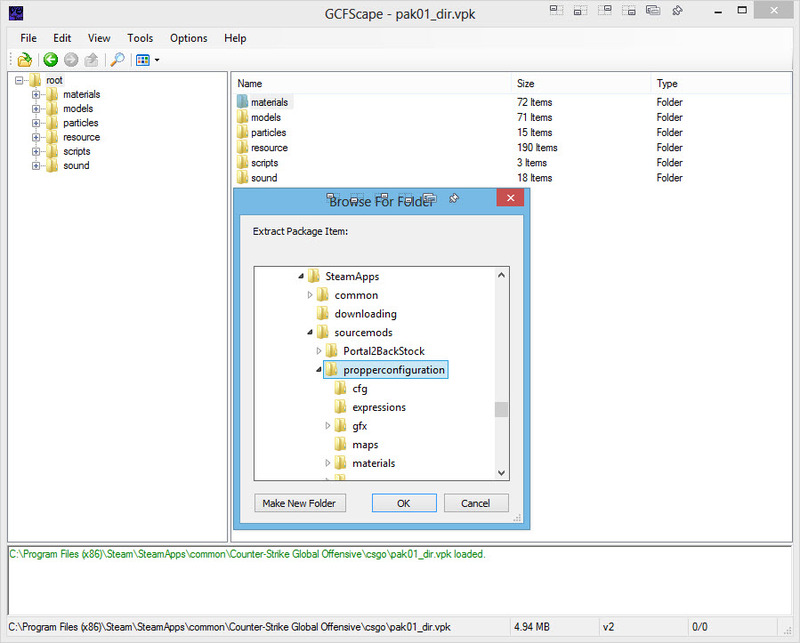 Browse to the VPK file that has the textures that you need content from, then open the pak01_dir.vpk. 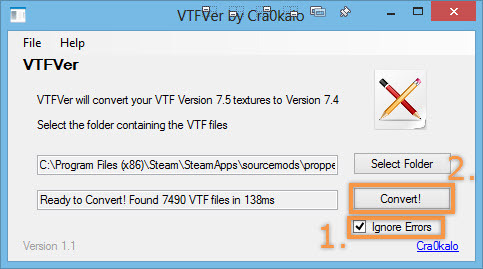 If you cannot open the VPK file, install GCFscape. I’ll be using Counter-Strike Global Offensive. Check Ignore Errors then click Convert! 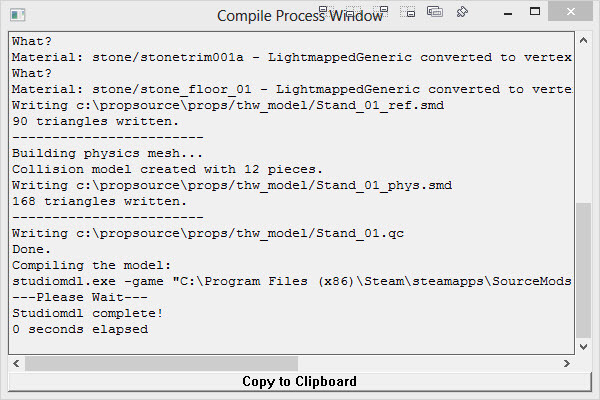 Open Hammer and load an item that you’d like to compile to a model. Select Propper from the configuration drop down. Click New. 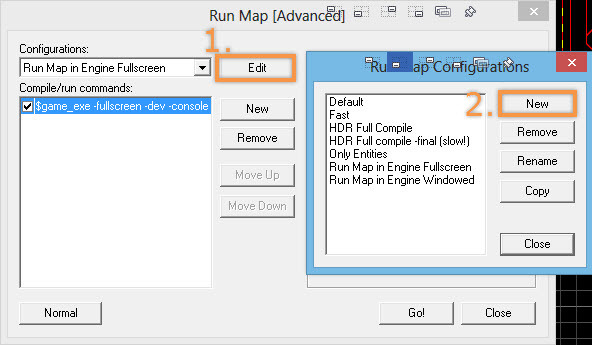 To the Commands area, click Cmds and select Executable. Select Propper.exe. You can verify that model has compiled by opening it in Model Viewer.